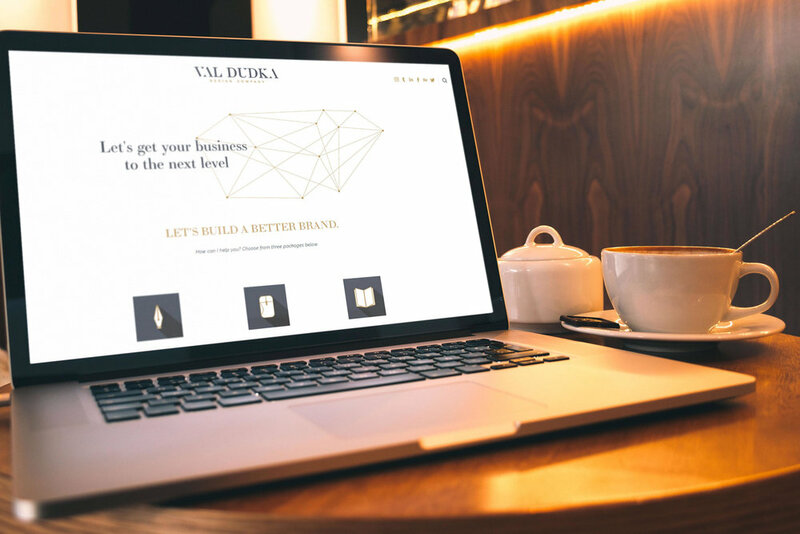 When I started Val Dudka Design Company, I was looking for a site builder platform that can cover my specific needs while still being stylish, flexible and easy to use. To get the job done, I could hire a programmer to make the website that I wanted, but when I found the Squarespace platform, the whole game changed. They have everything I needed in one place! It was super easy to make a custom website using one of their templates. I was worried about integrating my brand's colors and fonts but with Squarespace that is not an issue at all. They have a very user friendly interface. Price. When you are starting your own business you are trying to save as much money as you can. That's just a nature of the business. No coding needed. Should I say more? If you know how to code or have a developer than you can do anything you want on your website. But that's the beauty of Squarespace.com all templates are customizable and you don't need to code anything. Simply use their tools to create a dream website. Style. I'm a big fan of elegance and working with on Squarespace I can maintain my branding with modern, clean, on-trend styling already incorporated into their templates. Great support. Squarespace is there for their customers! If you've been thinking about building your own website, don't miss your opportunity and use promo code VALDUDKA and get 10% off your first site! I promise you are going to enjoy your experience building your "online office" with Squarespace.